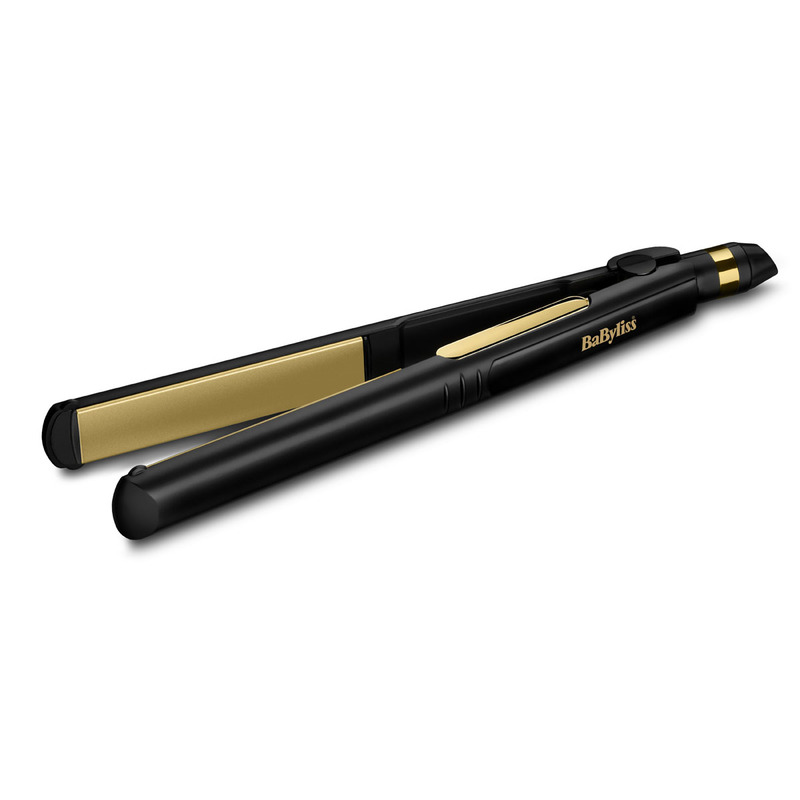 The BaByliss Smooth Vibrancy Straightener provides salon performance. 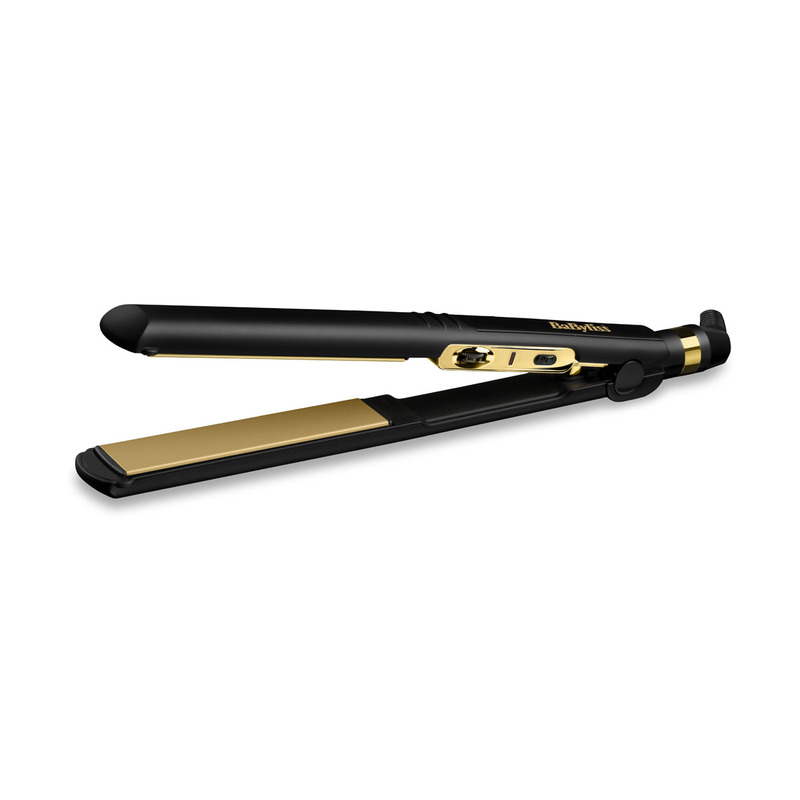 Macadamia and Camellia oil infused longer plates create an easy glide for a smooth finish as you style. 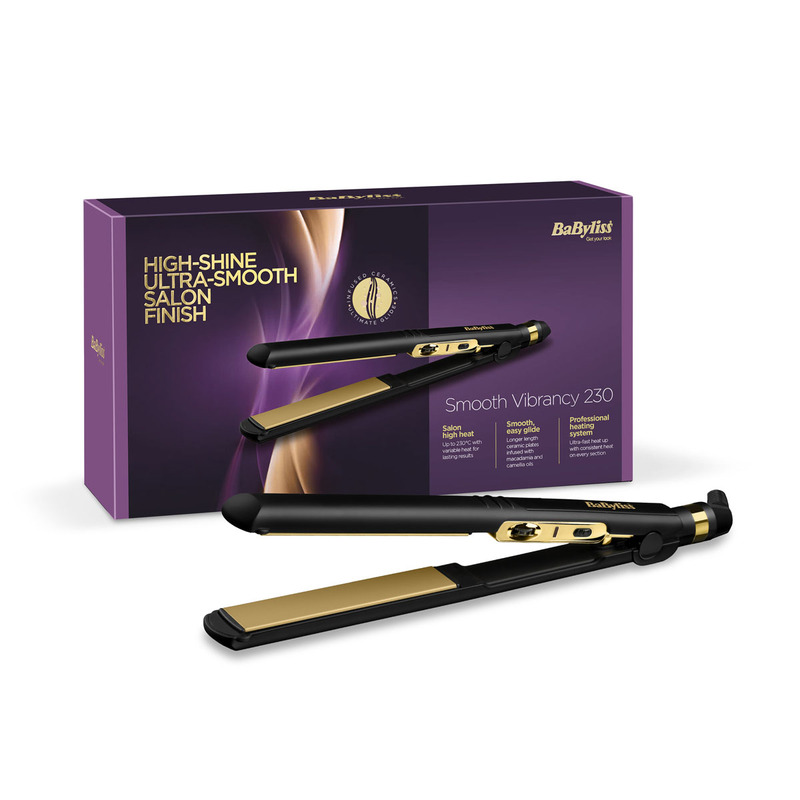 Smooth Vibrancy 230 Straightener is rated 4.7 out of 5 by 28. Rated 3 out of 5 by HelenDB from Cheap and cheerful I bought these straighteners when they were half price. They are very light and don't feel very strong but they do the job quite well. I don't think they are worth the full price but they are fine for the price I paid. 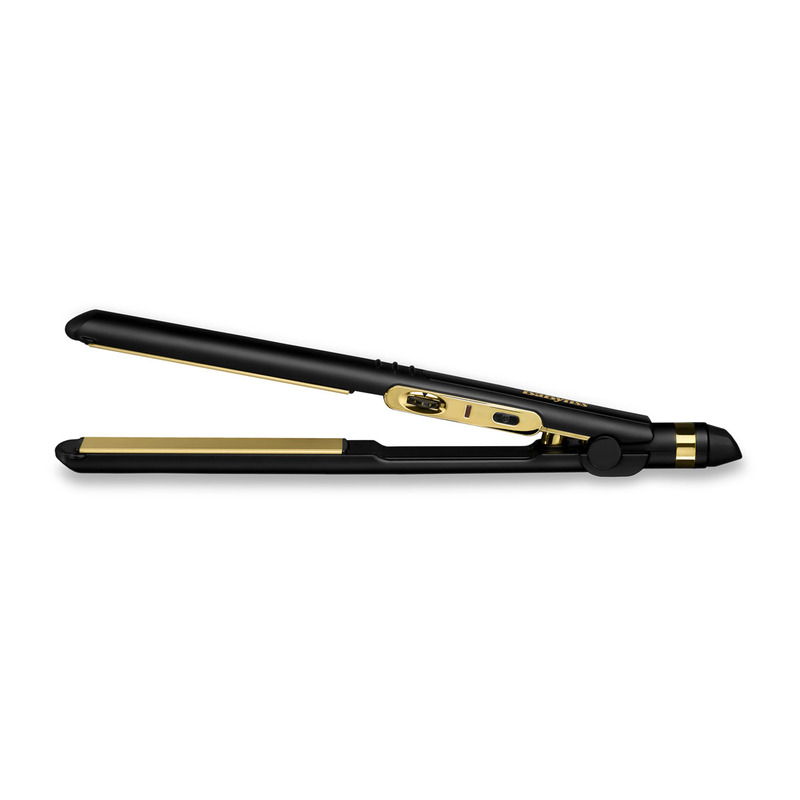 Rated 5 out of 5 by Straighteners from Great Easy to use and heats up very quickly with 10 heat settings. Nice results, pleased with my hair. Rated 5 out of 5 by han0 from fab-u-lous I brought this for my sister as a christmas present and she loves it!! She still raves on about them (she can be quite fussy) but she's really impressed with them. They heat really well and work on thick hair well. 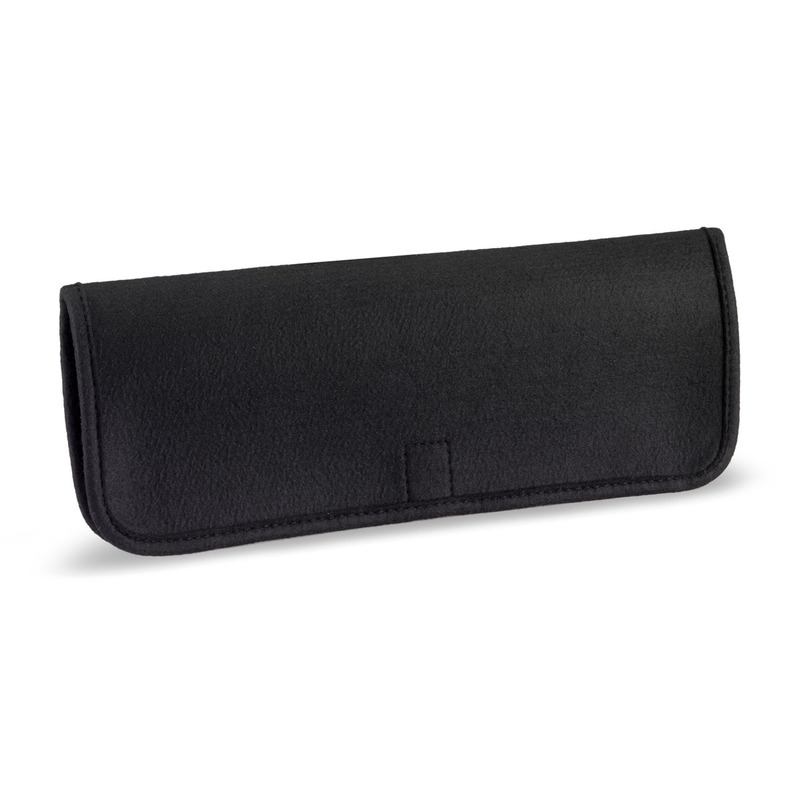 Rated 4 out of 5 by Jenner123 from Easy to use. They work well and are easy to use. Could still have a mother hotter setting on them for people with more curly hair. Rated 5 out of 5 by MandyM08 from Brilliant! I bought these a month ago to use while my GHD’s were being repaired, I didn’t expect them to be very odd for the price I paid. However, since trying them, I have used them daily and actually prefer them to my GHDs as they make my hair feel in great condition!